A text dedicated to chronicling the words and wisdom of Kanye has been a long time coming, so it was no surprise when news of The Book of Yeezus surfaced on Etsy. 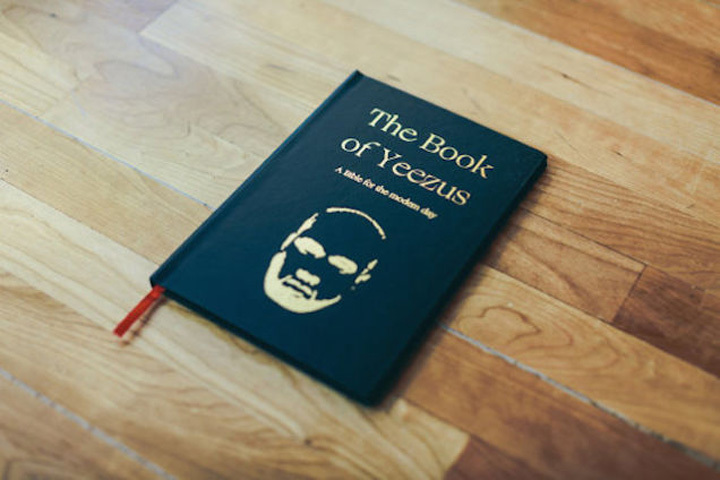 Now, for the low price of $20, disciples of Kanye West can take home a book of Kanye-isms to show their devotion. Halleluiah! 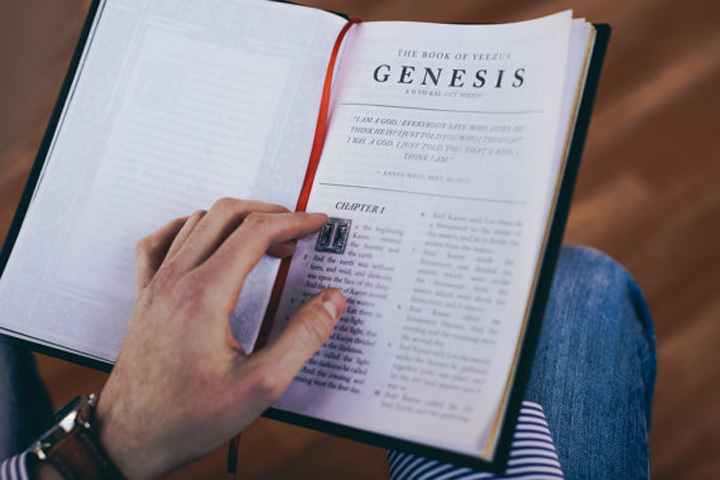 The holy text is a modern adaptation of the book of Genesis, only every time the names ‘Jesus’ or ‘God’ appear they are substituted for ‘Kanye’ or ‘Yeezus’. 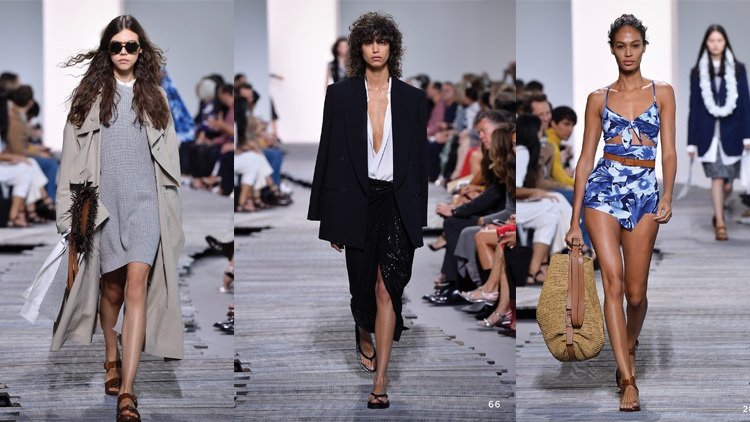 The text opens, “In the beginning Kanye created the heaven and the earth… And Kanye said, Let there be light: and there was light,” and is described as being an “editorial art piece” by its creators. The holy text has already sold out and is being backordered due to a high demand from Kanye’s loyal servants. In the words of Yeezus, “For you have need of endurance, so that when you have done the will of Yeezus you may receive what is promised,” aka be patient y’all. For more information on The Book of Yeezus, visit Etsy here.